Do you think anyone else can describe this majestic creature more brilliantly than the most popular poet William Blake in his poetry “The Tiger”? Significantly this creature itself has so much of majestic quality that no one can stop himself in praising its muscular look, nimble moves and how can we forget the brilliant sparkling eyes reflecting the glory of the jungle king. The Ranthambore National Park is such a destination that proudly holds a wide number of tiger species in its vast vicinity. 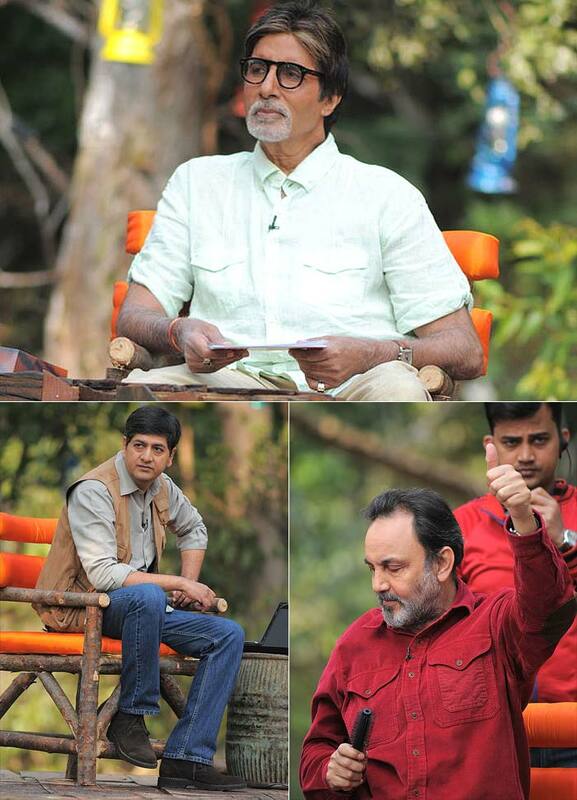 This magnanimous reserve is the same place where a rewarding campaign was being organized by NDTV-Aircel on 15th July on the “Save Our Tigers” mission which was hosted, discussed and realized by superstar Amitabh Bachchan along with many actors and celebrities and interestingly the other collaborators and jungle officials about the tiger conservation. This campaign was being organized dedicatedly for 12 hours and it’s quite appreciating to learn that Rs 5.81 crore was collected in “Telethon 2” when last year’s Telethon collection was Rs 4.5 crore. This campaign was solely dedicated to tigers which helped us to realize that saving tigers is actually saving India for the benefits of the common people only that they needed to get it. It’s all about poaching; where the poachers using steel trappers, killing mercilessly these poor creatures when satirically we feel the entire population of the tigers in India is half of the entire population around the world. With the wealth of information and debates the “Save our Tigers” campaign helped us realize how saving a tiger saves forests, environment, water and other animals that roam the jungles and if they are saved then how mankind survives. The most important part of this campaign was to make the younger generation understand the value and importance of wildlife conservation where many of them expressed that they don’t want to introduce their own nestlings to the tigers through pictures only. So how interestingly this campaign brought magical effects to the people; when we also found that the Ranthambore Authority is running a Rapid Response Unit for the welfare of these wild creatures? In this mission almost 43 conflict resolution vehicles were set out in the jungle and some patrolling activities were organized witnessing around 30 tigers across India. These vehicles were fed with many helpful types of equipment like tracking devices, GPS, chargers, helmet and first aid kit. The sole aim of this patrolling campaign is to solve conflict situations around these areas, rescuing wild animals and to patrol around the reserves spread across 13 states in India. Different officials used this RRU in different fields and many feedbacks were received in response to them and further the officials are putting great efforts in bringing the effectiveness of RRU. 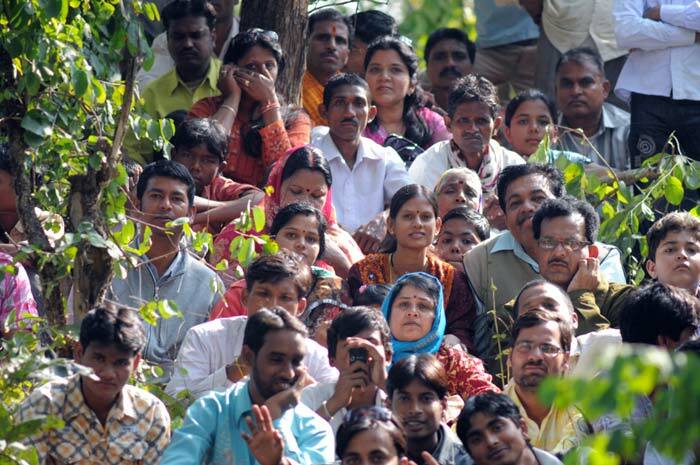 This campaign also collected around two and half crores for the welfare of the tigers. The specialists, their ideas and their concern to the cause, all helped for the righteous efforts of this campaign. The minute points they shared really educated us for the sake of this mission. The entire nonstop day was full of information, opinions, emotions and ideas of how we as a responsible citizen vision the most important pride of our country. Thus all these activities actually drove the attention of the viewers to attract donations who are sympathetic to the cause. The entire day was completely for this majestic creature which strongly opposed poaching and spread the message that the return of the tigers is possible only when we come together. A very generous efforts that added more gems to the initiative of the save tiger mission.